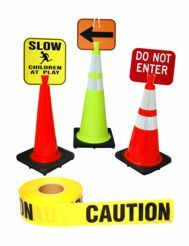 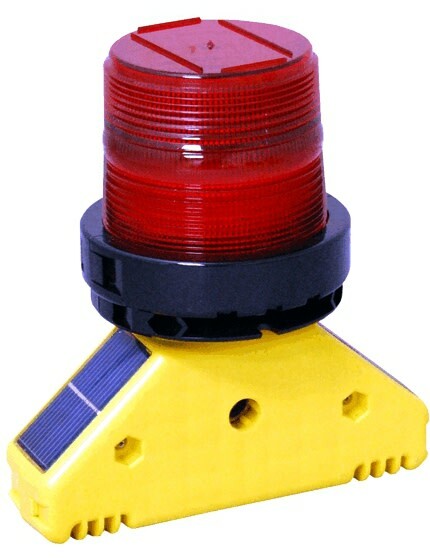 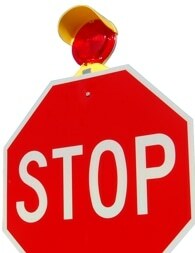 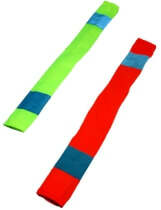 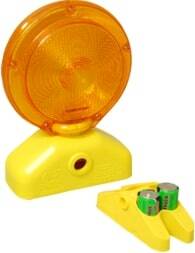 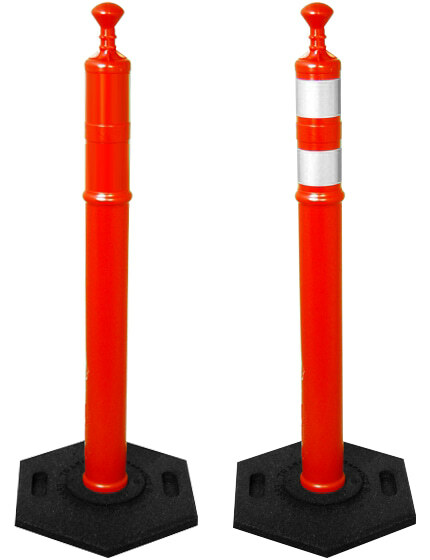 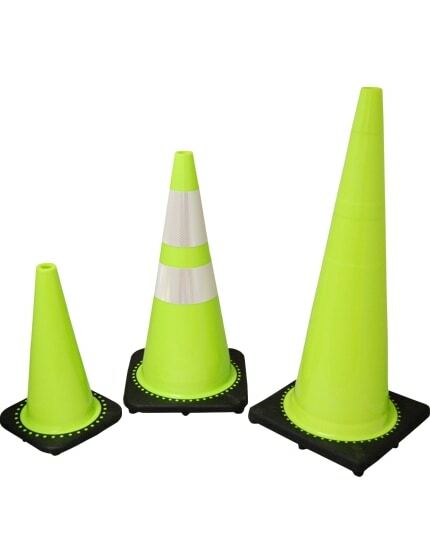 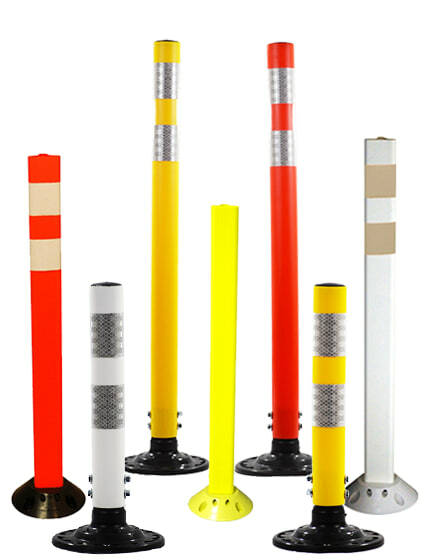 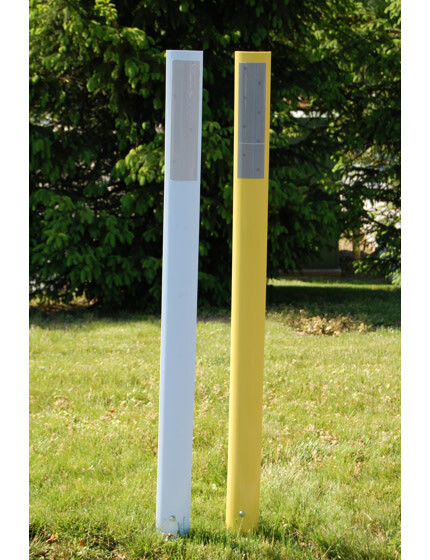 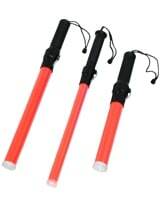 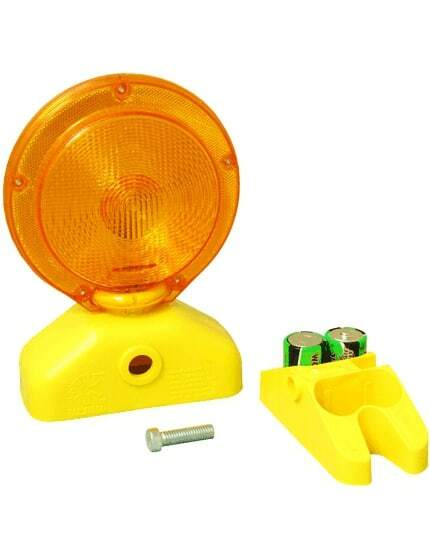 Pedestrian/manhole barricades protect bystanders from exposed wiring, plumbing, gas lines, and other hazards. 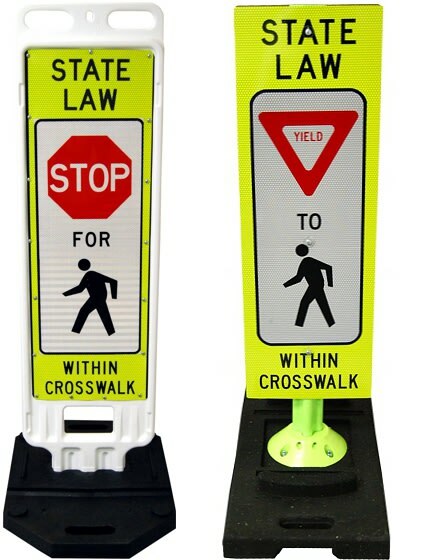 The bottom tapping rail helps visually-impaired pedestrians and is now mandated by the Americans with Disabilities Act (ADA). 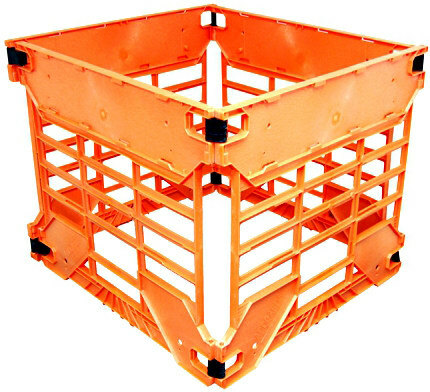 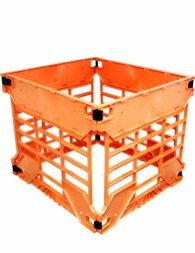 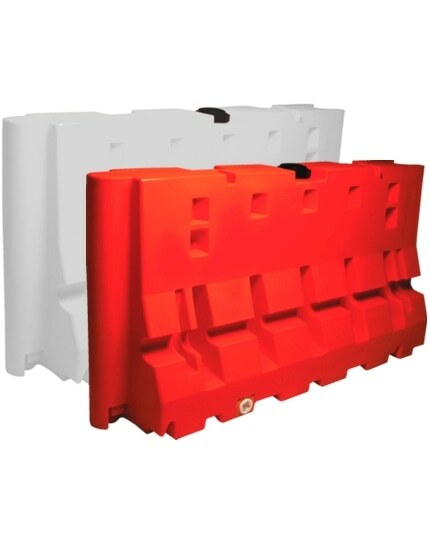 Lightweight yet durable panels “interlock” to form a continuous protective structure, then detach for storage. 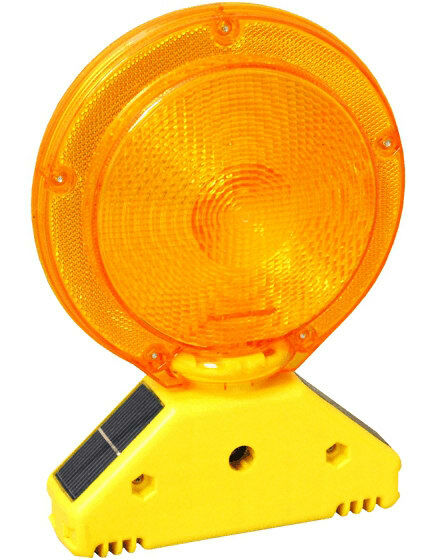 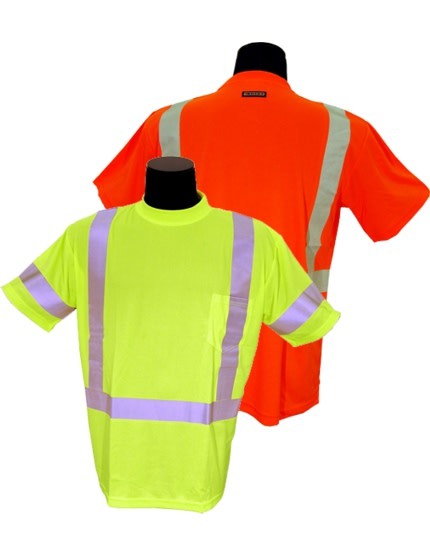 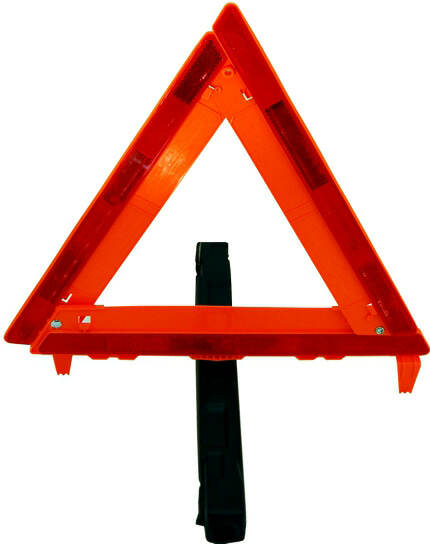 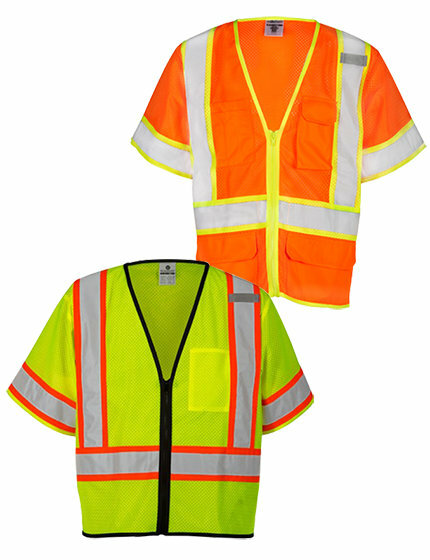 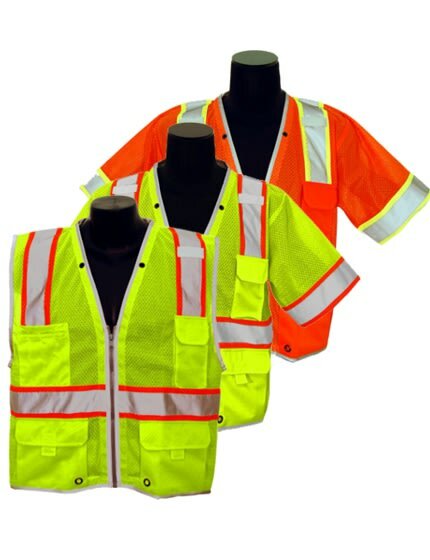 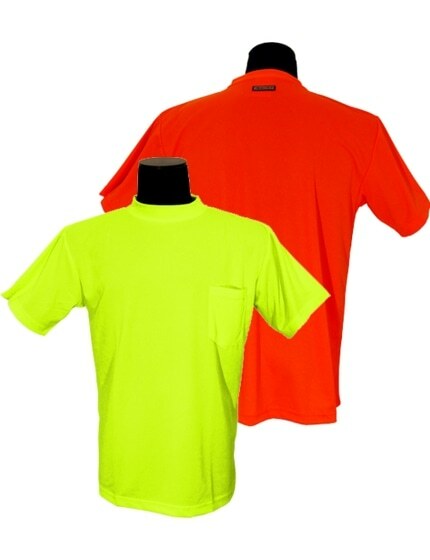 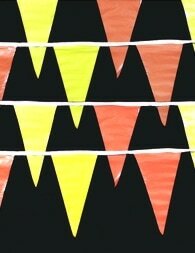 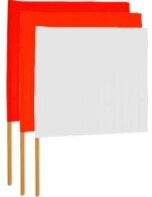 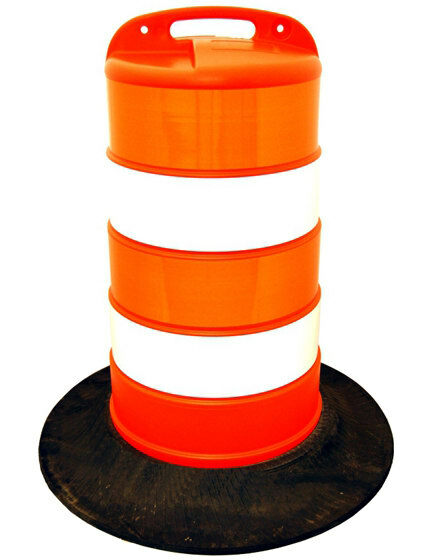 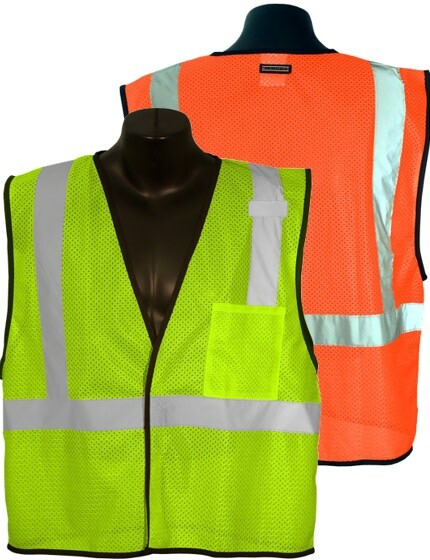 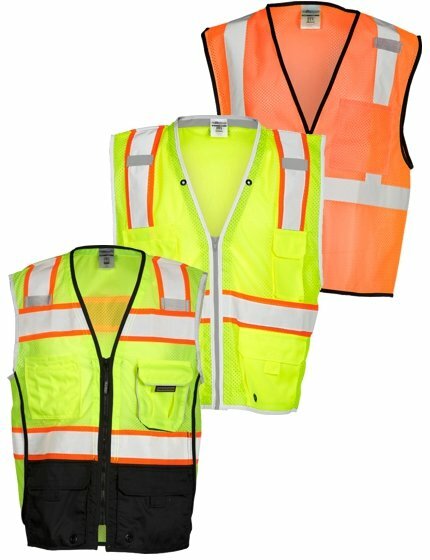 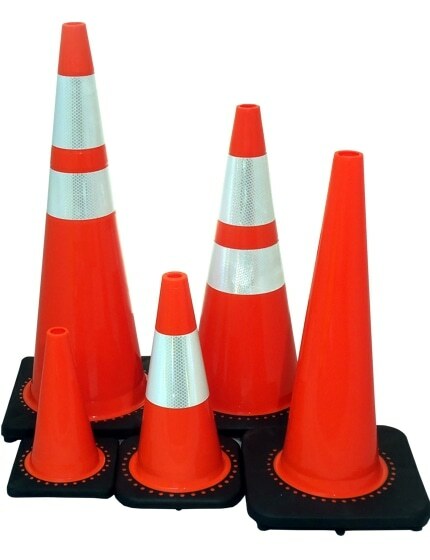 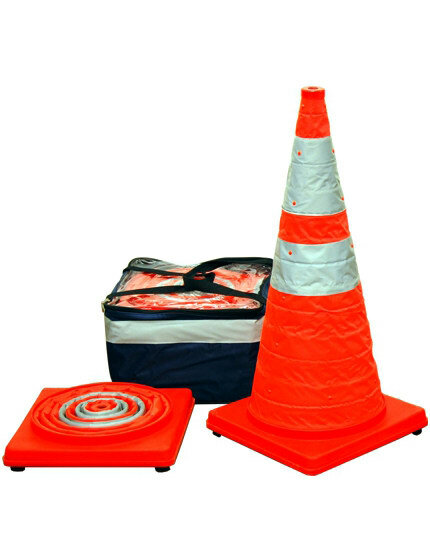 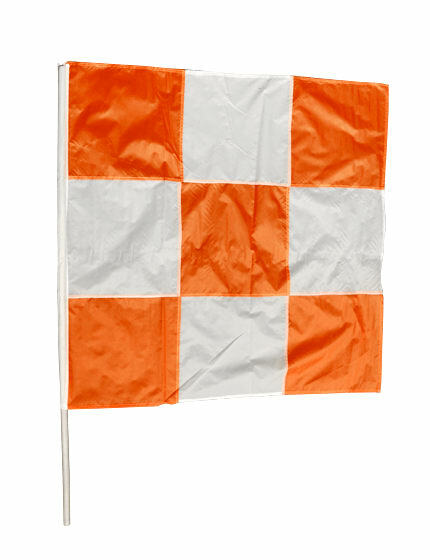 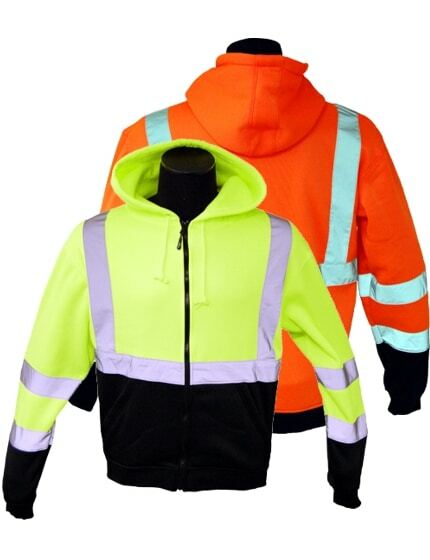 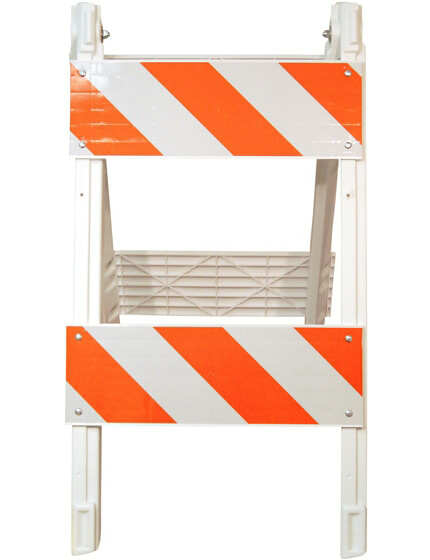 Optional orange-and-white striped reflective sheeting (in engineer grade or high intensity) signals caution to pedestrians. 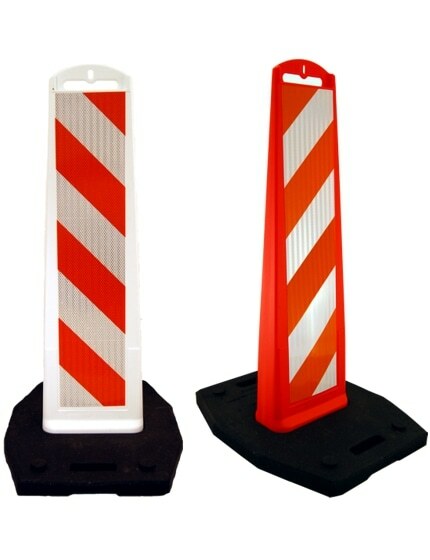 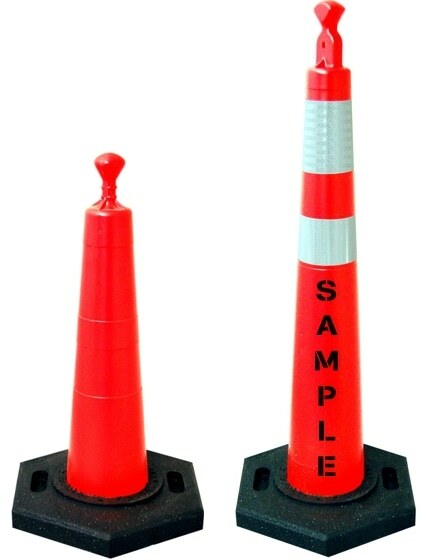 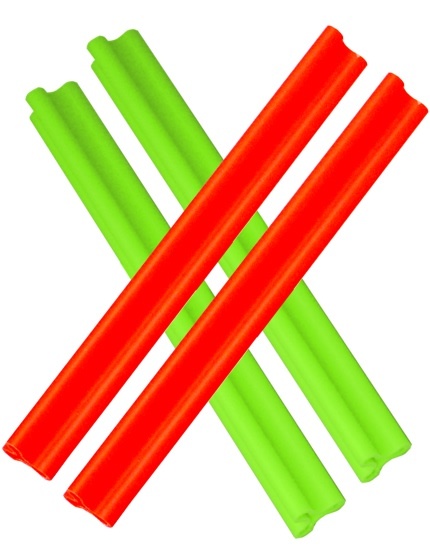 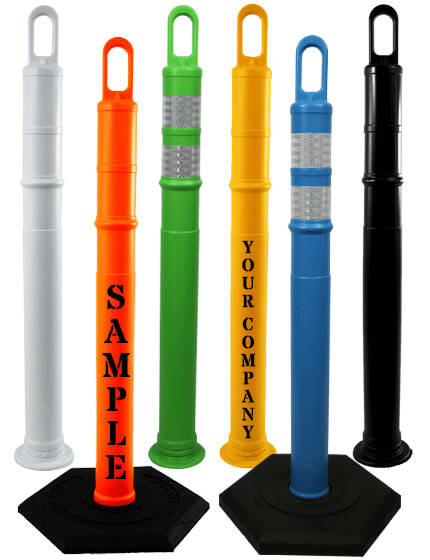 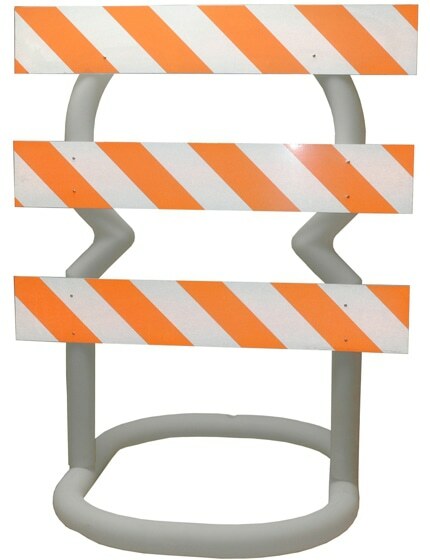 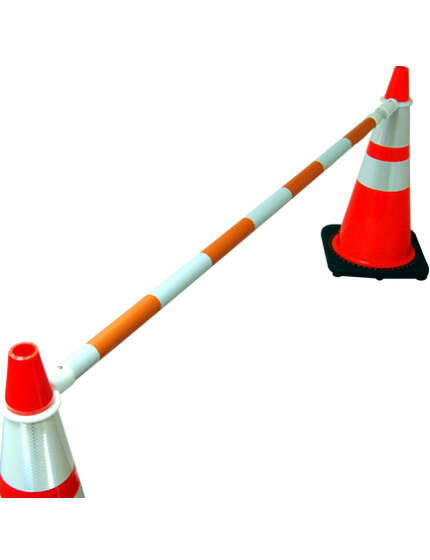 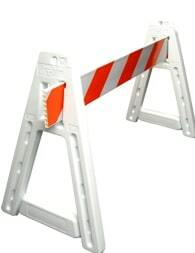 Connect multiple barricades to create a barrier of virtually any length! 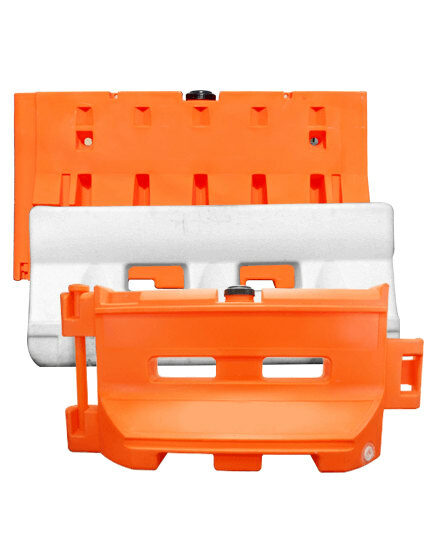 Each pedestrian barricade weighs 42lbs and contains four (4) panels 40" wide by 36" tall with permanent hinges and is NCHRP crash rated: 350, test level 1.